THHN, THWN & TFFN building wire are very durable because of the nylon coated jackets. THHN, THWN & TFFN building wires are resistant to grease, gasoline, heat, moderate abrasion and oil. These building wires work well in wet or dry locations and are typically relied upon because of their heat resistance and additional durability that nylon provides. Typically THHN, TWHN & TFFN wires are very common in specific appliances, control circuits and machine tools. XHHW building wire is an improvement on THHN, THWN & TFFN building wire because of the material and its thickness. XHHW building wire has a thicker jacket making it more resistant to ozone, abrasion, certain chemicals and oil. TFFN, THHN & THWN building wire has a much thinner jacket and when building wire such as these are subject to extreme conditions, the jacket being much thinner will break and possibly burn causing the building wire to smoke toxic fumes through the exposed PVC insulation. 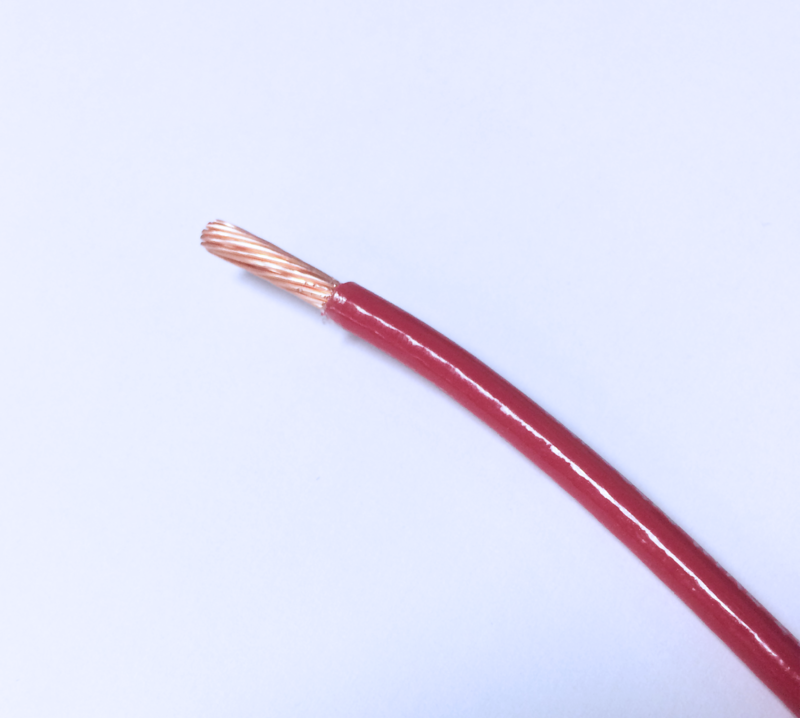 This reason is typically why XHHW building wire is preferred, because even with a thicker jacket XHHW building wire is more flexible from its XLPE insulation, while TFFN, THHN & THWN building wires all use the less flexible PVC insulation. Building wires are versatile products as they are suitable for permanent installation in a number of applications, such as: within conduits and other raceways, the wiring of machines and tools, appliances, HVAC systems, lighting systems, and most other general purposes. Building wires also come in a variety of gauges, stranding options, colours, insulations and jackets, meaning that whatever your project may be, Sycor will have the building wire you need. Sycor can also offer a range of value added services to customize your order. The most popular types of building wires that Sycor offers are CSA certified T90, TW75, RW90, RWU90 and UL certified TFFN and XHHW. Have a question about building wires? We have the answers! Whether you are unsure of which type best suits your application or are just curious about wires in general, Sycor’s dedicated team is at your disposal. Request a quote online, email, or call us today!